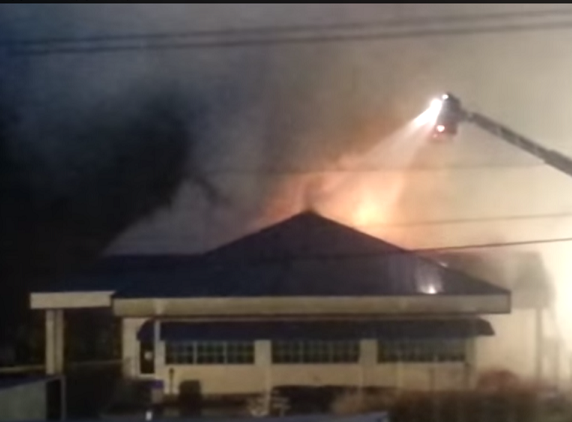 A fire takes out an entire restaurant. The restaurant is then closed for six months for reconstruction. The business employs 40 people. What are the employees going to do for work, income, food and family? Bruce Kroll, the owner of the local Culver’s in Platteville, Wisconsin, had a tough situation on his hands. Most of the employees had been working there for a long time. The insurance did cover 2 months worth of the employee pay. But, what about the other four months? Kroll ended up picking up the rest. He paid $144,000 to support the employees while they were rebuilding. Humbly, Kroll said it was a business decision. He asked that the employees volunteer or do something charitable in the community, which they did. Now, the restaurant is back up and running – firing on all cylinders. I love these positive gestures of kindness.